Me You Paper, that's #WhatsOnPress! Stationery, printed on recycled paper that is made with 100% post consumer waste, Royal Sundance 100PC White, with a felt finish. 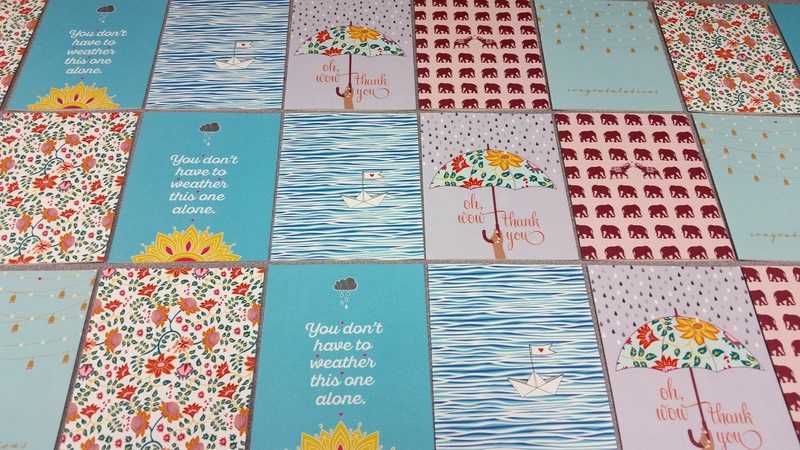 Annika Sarin of Me You Paper has created a beautiful line of paper products that look and feel great, while being environmentally conscious. 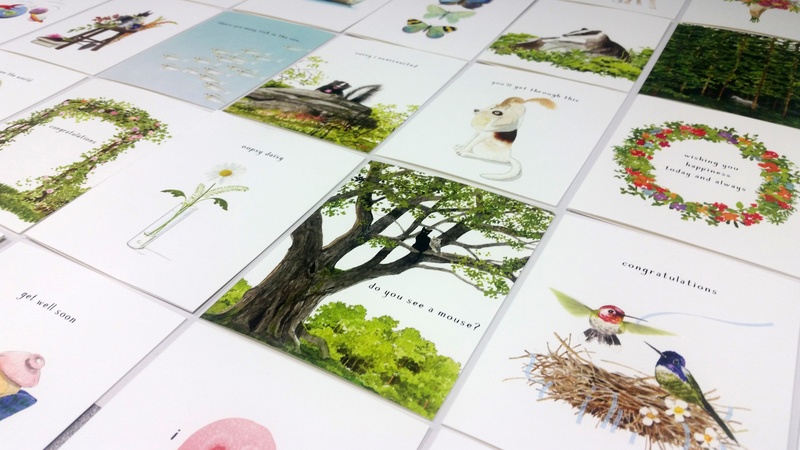 The folded A-2 size greeting cards are printed on Royal Sundance 100PC 80 lb. white felt cover and the letter writing sheets are printed on Royal Sundance 100PC 80 lb. white felt text. In addition to greeting cards & stationery, Me You Paper also offers beautiful journals, fill in cards for kids and custom designed invitation packages for weddings, showers and birthdays. Beautiful stationery, that's what's on press!